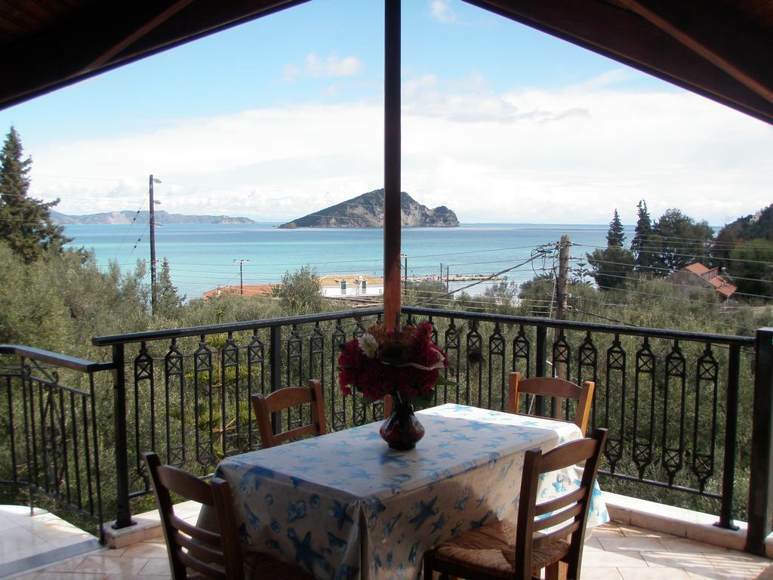 Dakis Studios & Apartments - Explore the best destinations! Dakis Studios -Limni Keri Zakynthos. 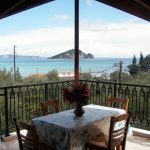 The Dakis Studios & Apartments is located at Limni Keri, Zakynthos just 100m from the clean and quiet beach. It’s an ideal place for couples and families for relaxing holidays. All studios are fully furnished which provides cooking facilities, fridge, private balconies, tv, free wifi, parking area and A/C. The comlex is 100m walking distance to all restaurants, tavernas, bakery and bars. in 7 days of staying 1 more day for free (May – june – September – October ), boat trip for turtle spotting, BBQ night, Free transfer for and to airport/port.